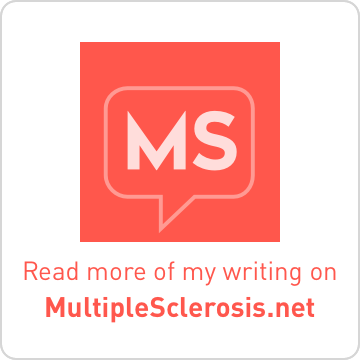 On May 24, 2012, a first-of-its-kind MS patient summit was held in Zurich, Switzerland, co-sponsored by the Swiss MS Society and Novartis. 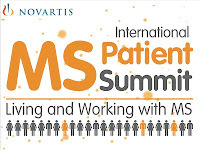 The International MS Patient Summit: Living and Working with MS was a one-day conference to explore the impact living with MS has on employment, society, and working with MS. Attendees represented 11 European countries, 6 Middle Eastern countries, and the United States. 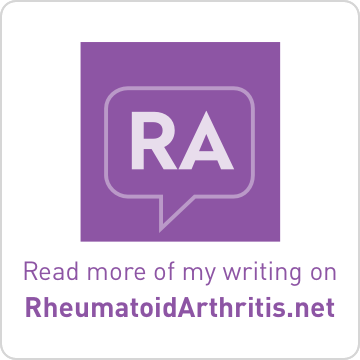 I was invited by Silja Chouquet, CEO of WhyDotPharma, to discuss how developing MS and RA have impacted my ability to continue working and how a passion for blogging and helping others has opened doors. I was joined by MS patients and activists, Marlo Donato Parmelee, author, Birgit Bauer, journalist, and George Pepper, co-founder of Shift.MS. 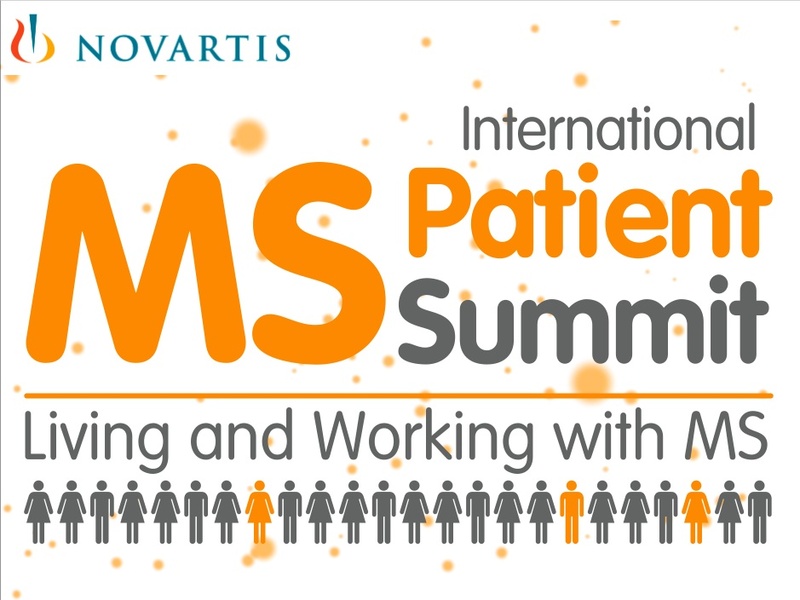 Four of the 11 speakers who participated in the International MS Patient Summit were MS patients sharing their experience and expertise with an audience of international MS societies, MS patients, and Novartis representatives. 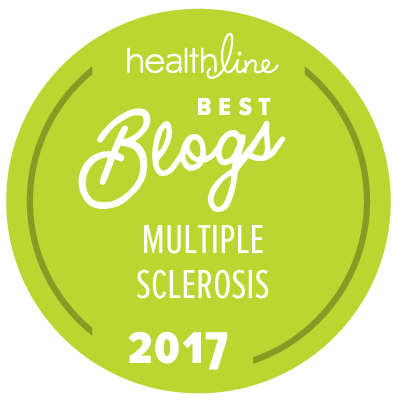 If you read the MedPageToday write-up, you may not have even realized that 1/3 of the speakers live and work with MS while 1/2 of the speakers were female (including the host and moderator). Even in the world of reporting, age and titles seem to trump personal experience and real-life adaptation skills. I will share more details regarding the conference in the days to come, but I thought that I’d share the itinerary with you. I’m told that the 2nd session of the day was the highlight for many attendees. Not a surprise, as it is often real-life experience which can spark passion and understanding in others. 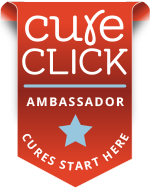 **As I said at the end of the day during an open floor session, I am thankful that Novartis is willing to work with individuals such as myself who often tell-it-like-it-is and do not always sing the praises of companies who sell expensive products and provide services to the MS community. Neither Silja nor Novartis asked me to write about the conference. Rob (my fiance/carepartner) and I were the ONLY attendees from the United States and Novartis did provide our travel and housing to the conference. At our own expense, we extended our trip a couple of days. More stories to come.